Happy Holidays from Animal Voices! 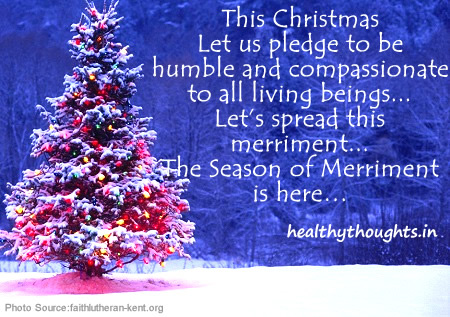 We wish you a compassionate holiday season. “Eating bacon is better for the environment than eating lettuce!” made the mainstream media headlines this week in various publications across the world. And oh, how have those who are pro-meat relished in this breaking “news” item – except that it isn’t accurate news, and when the mainstream media makes such major gaffs in its reporting, that can do major harm to the vegan movement. We discuss this on the show. A couple of sound (and immediate) rebuttals to this ‘news’ story that came out this week can be found here and here. Also, Alison and Denise chat about the amazing holiday meal they partook in at the secret supper of PlantBase Food last weekend. It was a vegan feast like none other! Yet another holiday season abounds us, and the Animal Voices hosts impart our knowledge of how to spend an animal-friendly celebratory holiday this December. We talk about our most favorite yummy main dishes to replace the “dead animal on the table” centre piece; we give suggestions on some thoughtful gift ideas that are good for the animals; and we give our top suggestions for worthwhile charities to support at this year-end. For our feature interview, we have Michelle Schwegmann and Josh Hooten on the show. Based out of Portland, Oregon, they are entrepreneurs and ethical vegans who first satisfied their passion for saving animals by founding the store Herbivore, a successful line of message wear and clothing that promotes a cruelty-free lifestyle. 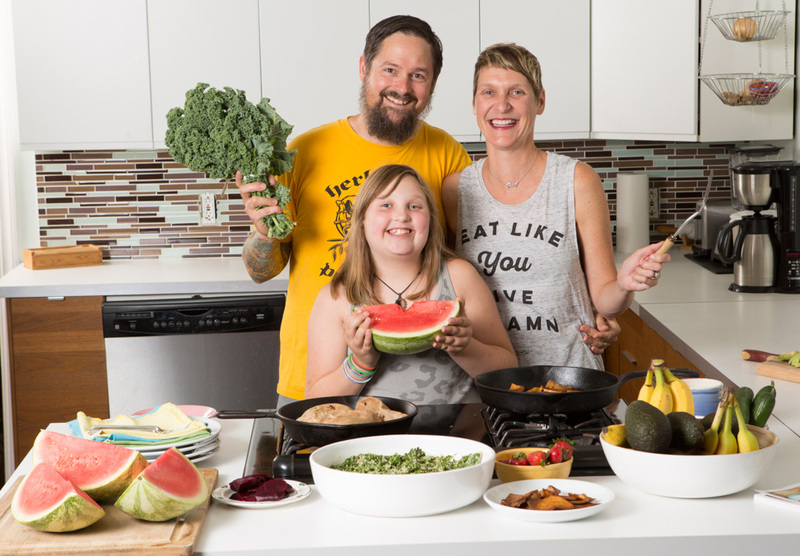 In a most recent project, they have just published a new cookbook called “Eat Like You Give a Damn: Recipes for the New Ethical Vegan”, and in this interview, they share their experiences living as ethical vegans and animal activists, and how they also bring these ethics into the holiday season. We close our annual Animal Voices Holiday Show with a live-performed Christmas song, especially for you, from Animal Voices! We sing a special animal-oriented version of Silent Night, with lyrics written by Carissa.